One day we can’t function without it and the next its e-waste sitting in landfill. With the speed of technological advancements, we are now a society that is constantly upgrading. What was once a must have mobile phone glued to our hand, is instantly discarded for the latest model. 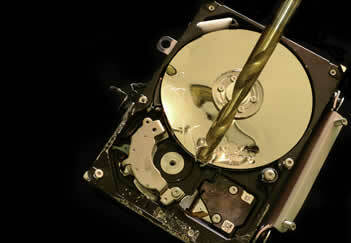 Alas, the rate at which we upgrade dramatically surpasses our ability to dispose of the old technology. Despite the ingenious ways new electronics are created, we are yet to find a way to make them instantly disappear once they have been superseded. There are no magic spells, which leaves our world struggling with a global waste epidemic. With e-waste exceeding 40 million tonnes per year, e-waste recycling is our only hope at reducing these figures. 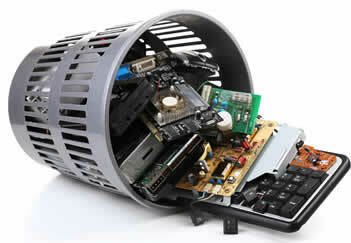 With the help of United Star Resource it’s easy to take action against e-waste in Melbourne. As an accredited e-waste recycling service provider in Melbourne, we present sustainable, affordable and environmentally friendly recycling solutions. We assist a variety of industries with their e-waste disposal in Melbourne, ranging from IT companies to government organisations. Our mission is to protect the environment by providing a safe e-waste recycling solution! As the global community increases its reliance on technology, disposing of redundant computers, in an environmentally responsible manner should become our priority. 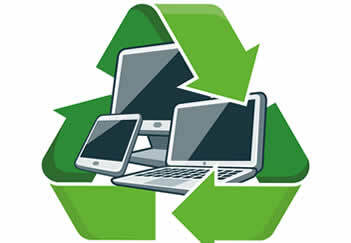 Electronic waste (e-waste) is any unwanted, obsolete or unusable electronic products such as IT & telecommunications equipment, mobile phones & devices, computers and much more! United Star Resource provides a safe and secure data destruction service, ensuring permanent removal of sensitive and confidential information from e-waste! United Star Resource Pty. Ltd. Copyright © 2017 United Star Resource Pty Ltd. All rights reserved.